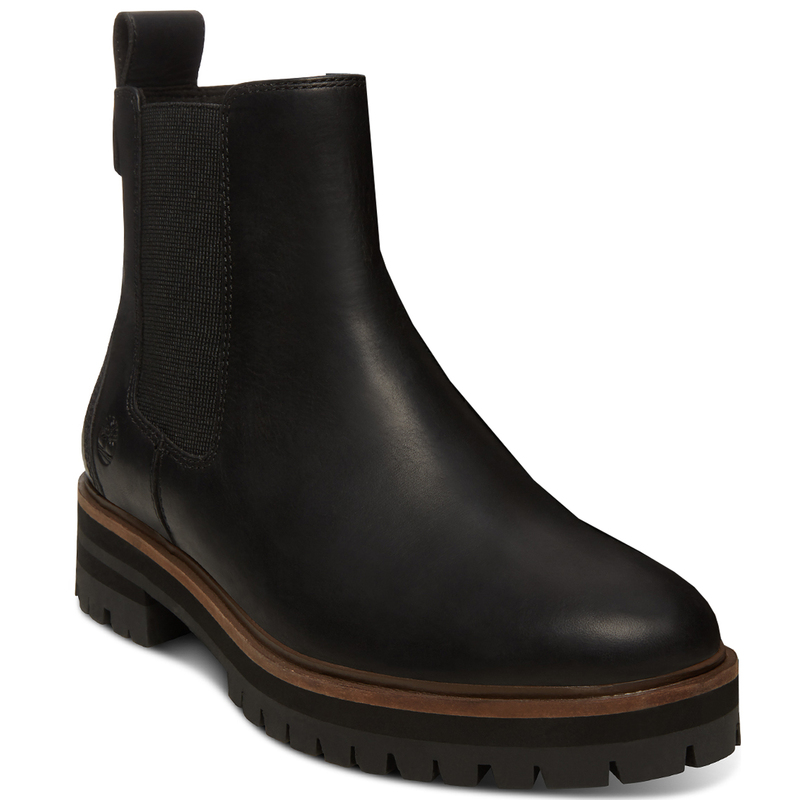 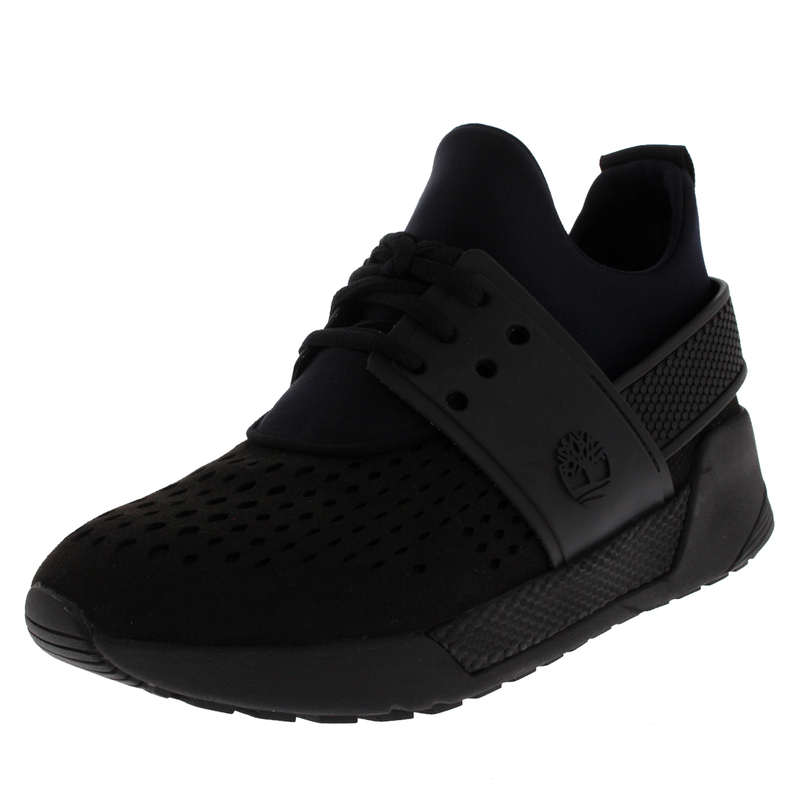 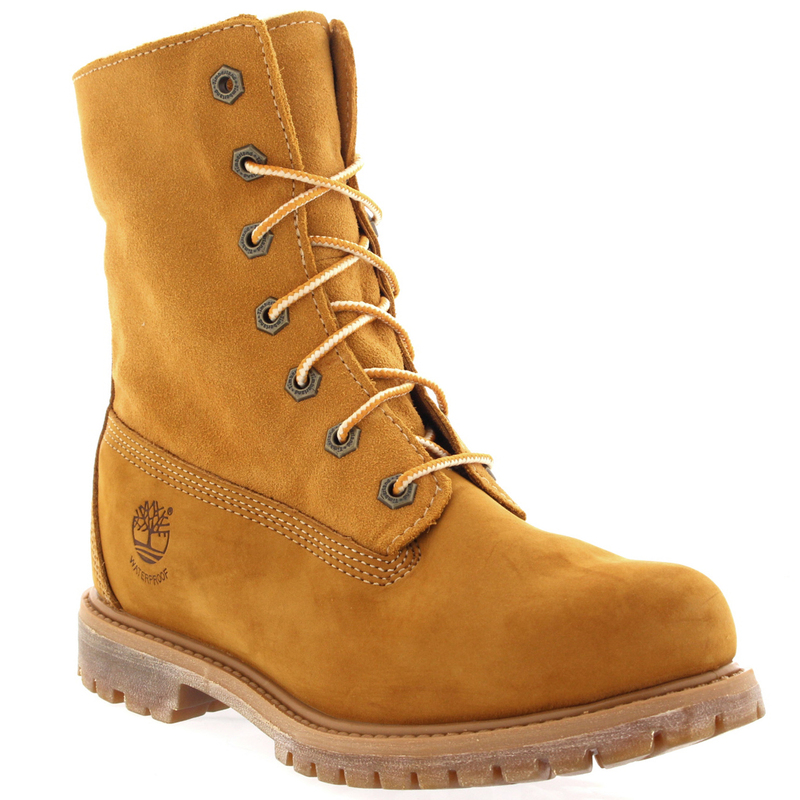 With a rich New England heritage that inspires the way they make their products, Timberland make boots, shoes, clothes and gear that are comfortable enough to wear all day and rugged enough for all year. 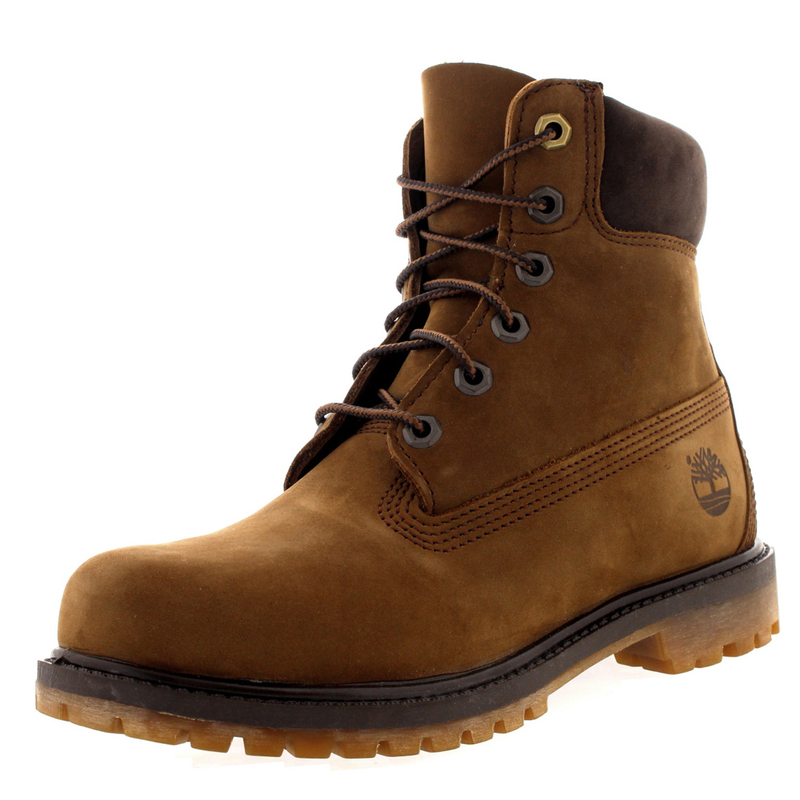 Timberland Men’s and Women’s shoes and boots are a must have item for any one in need of some hard wearing but stylish footwear. 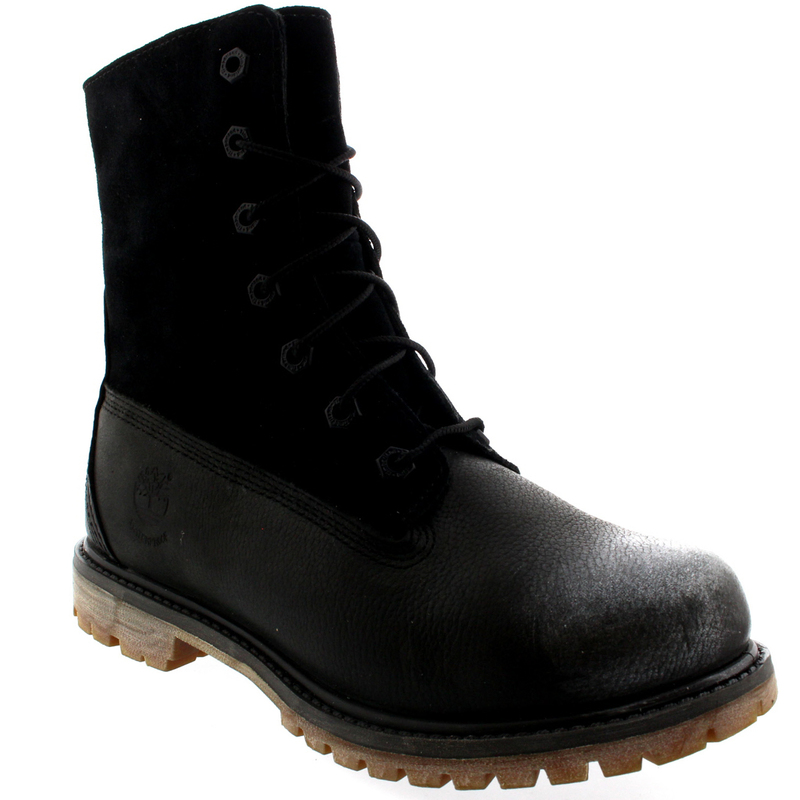 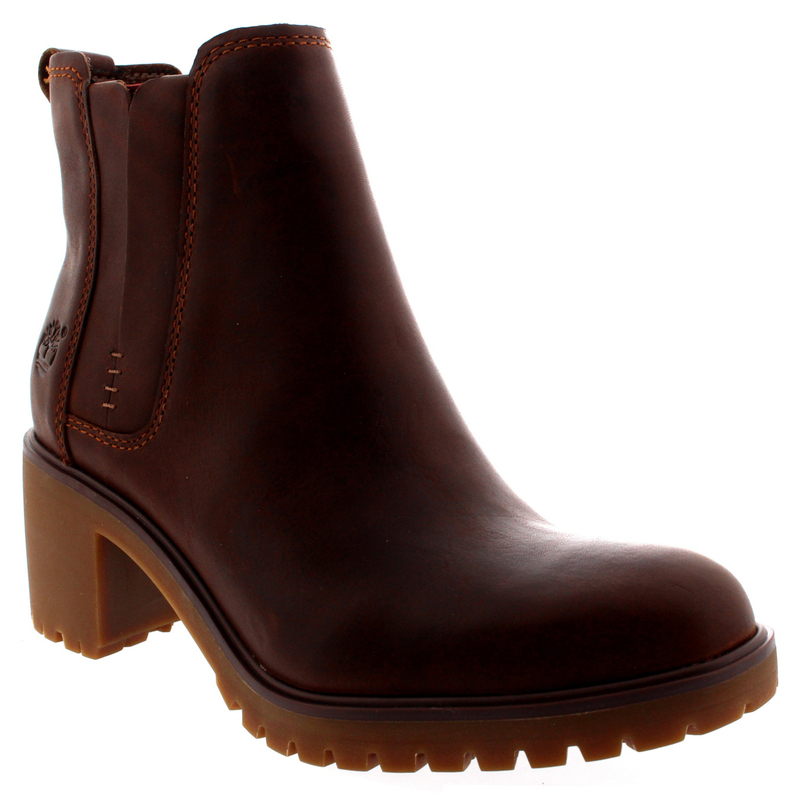 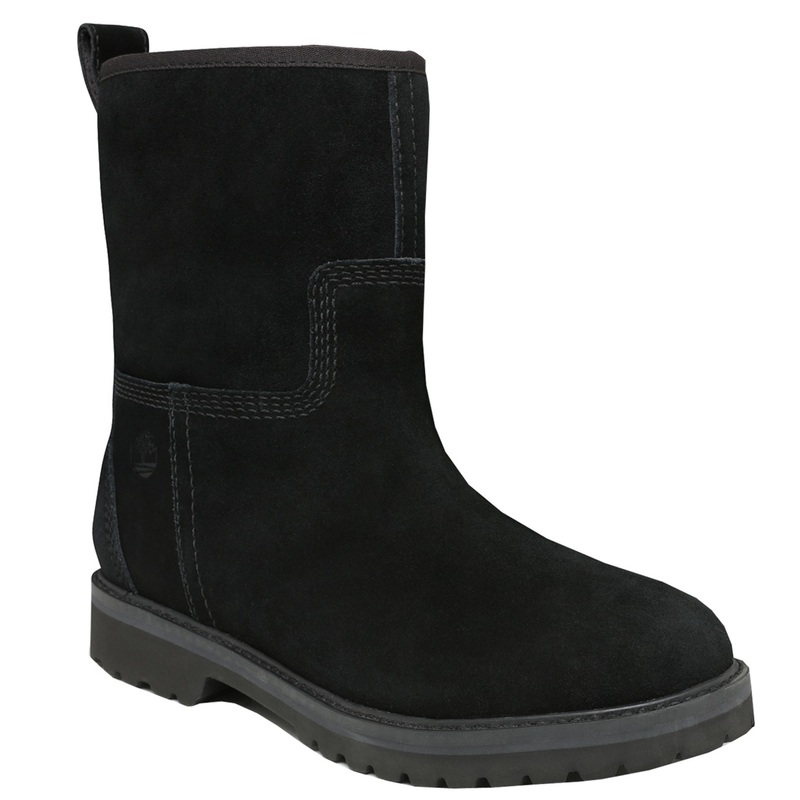 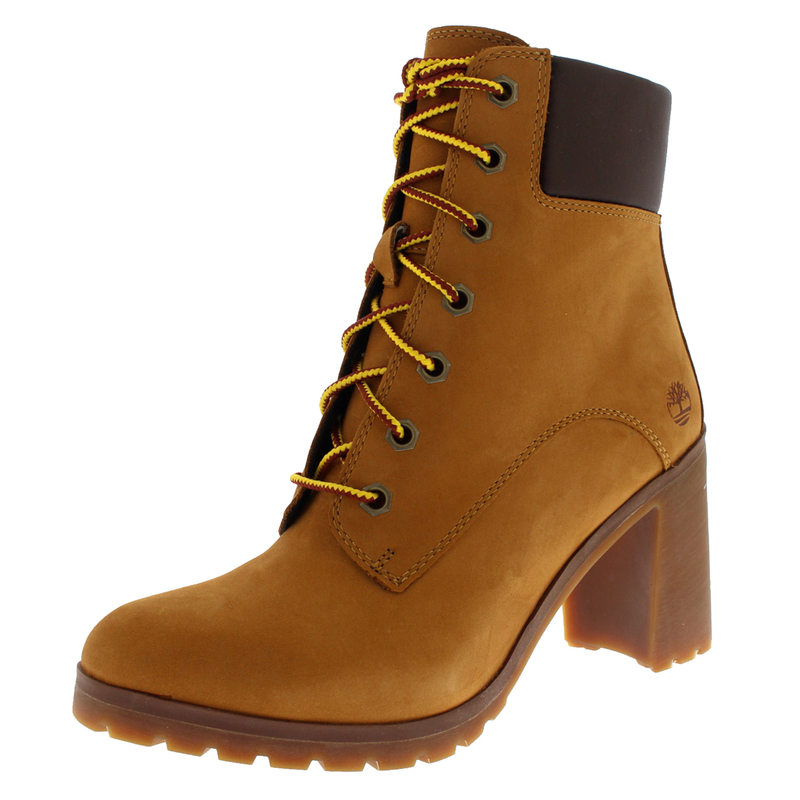 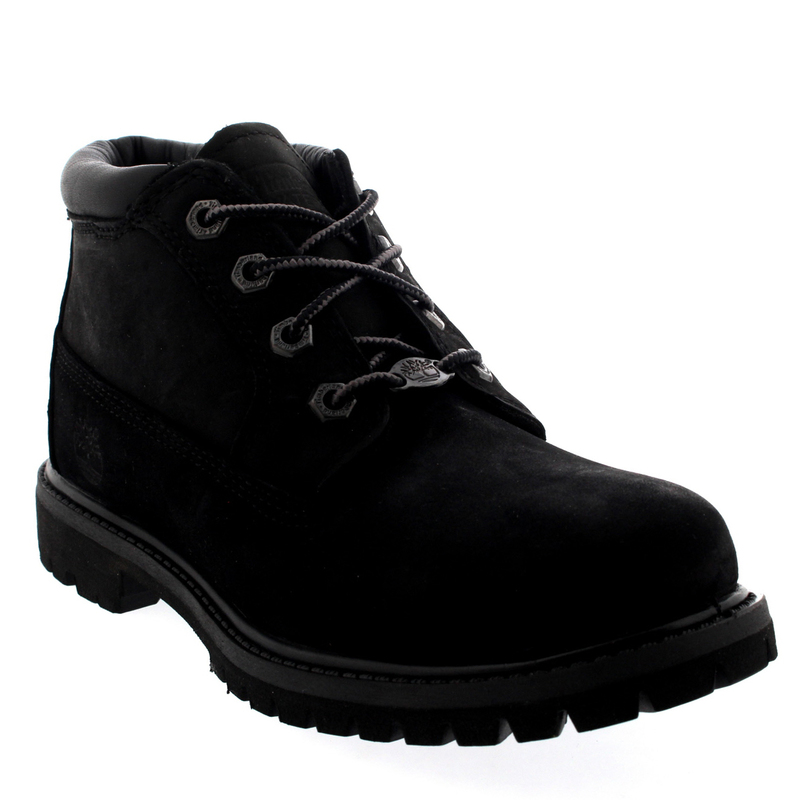 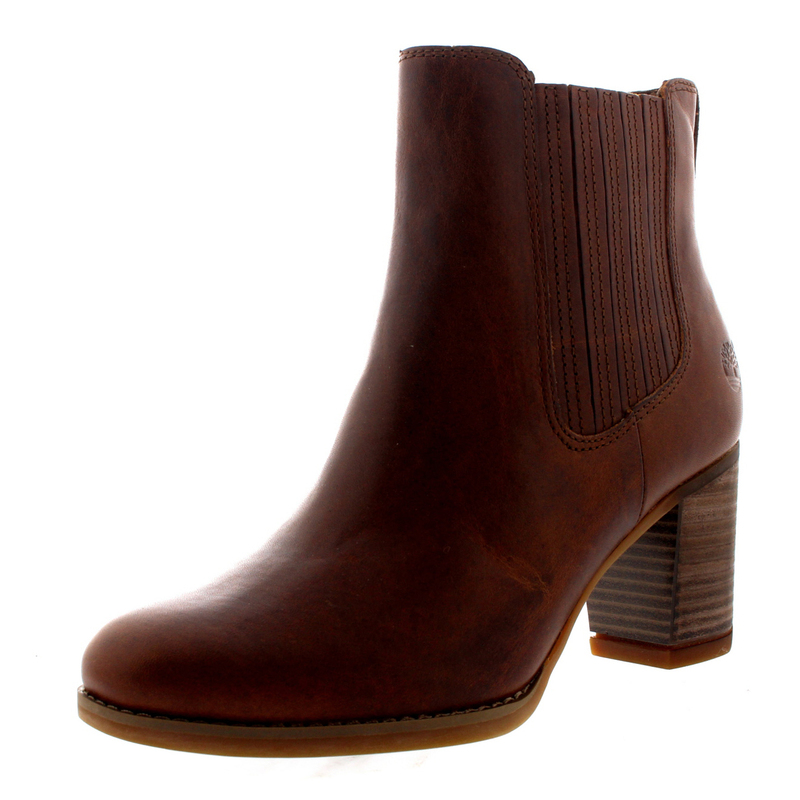 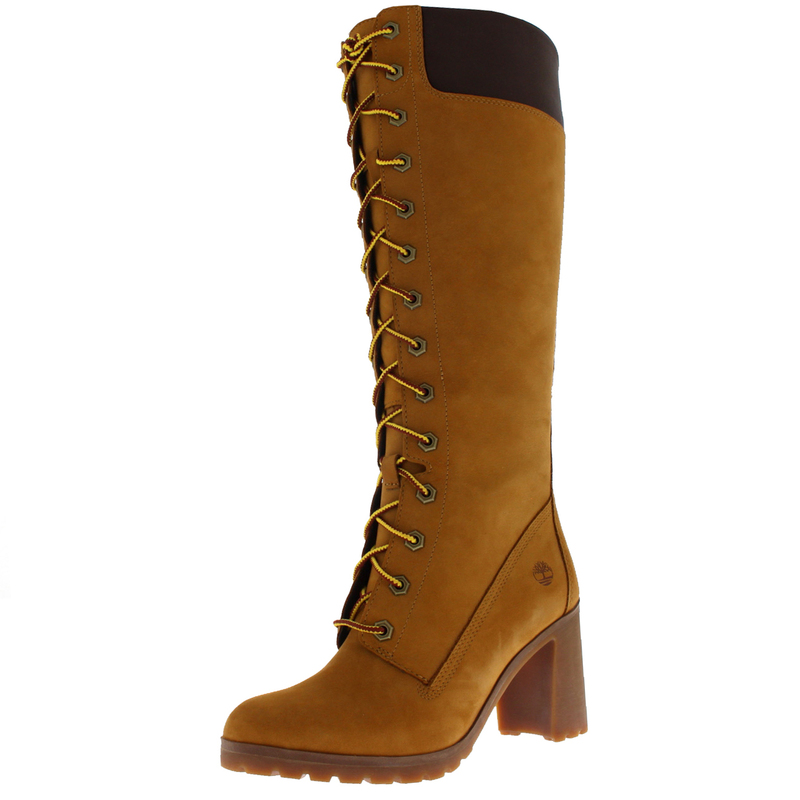 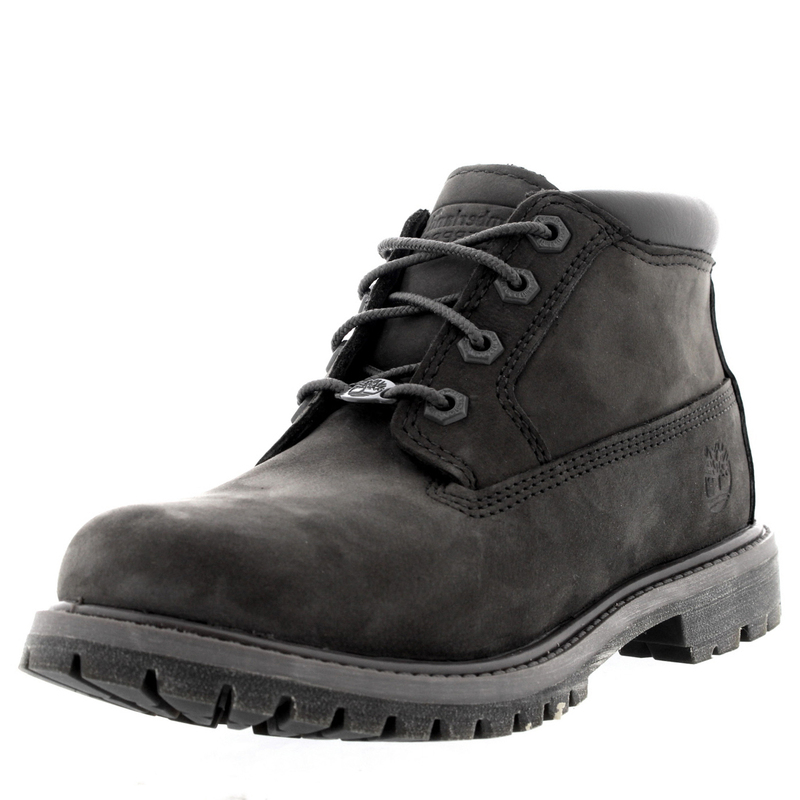 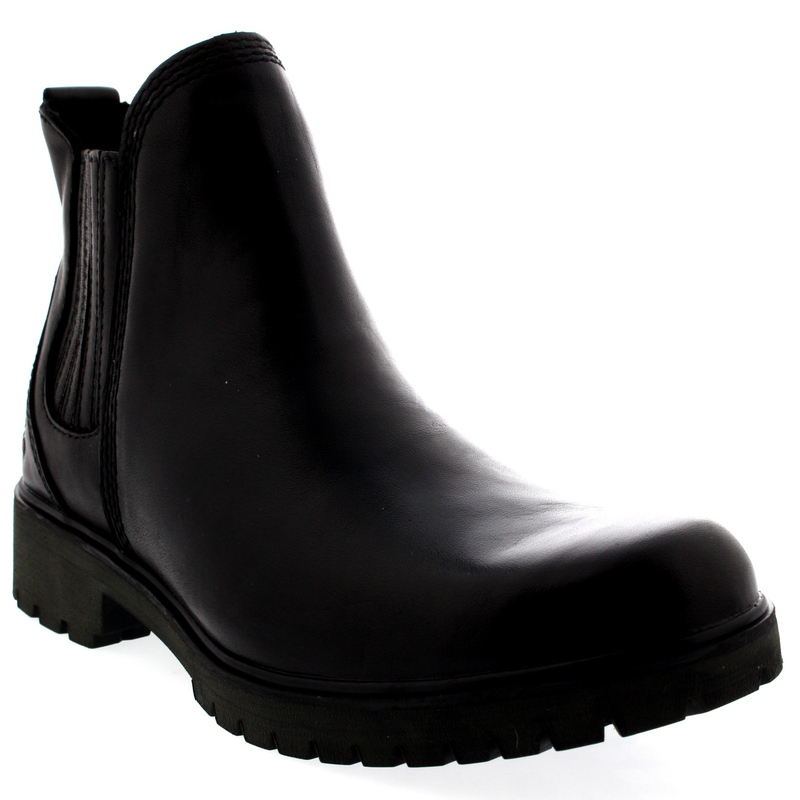 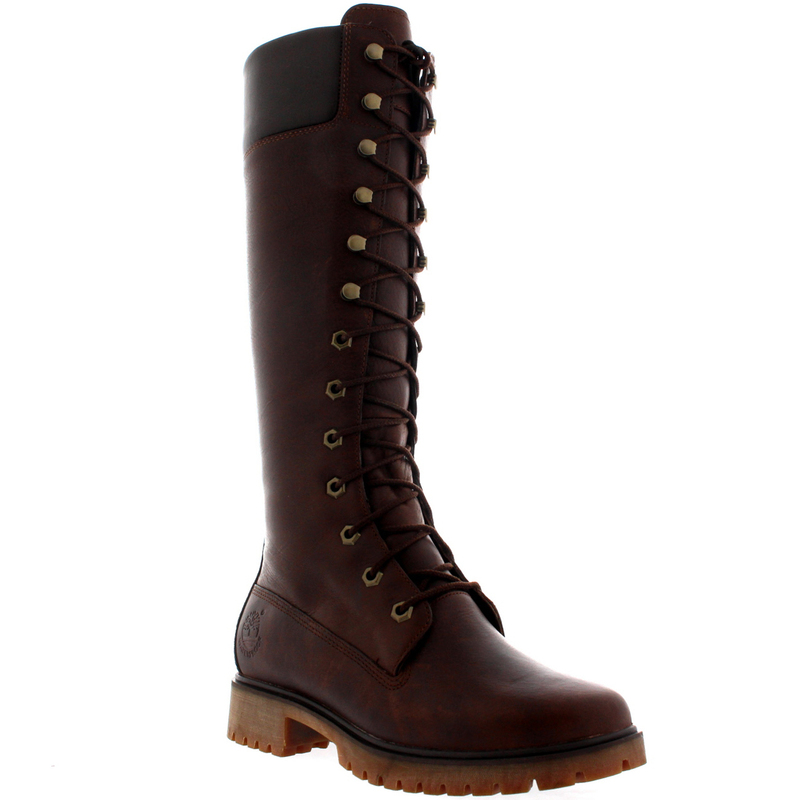 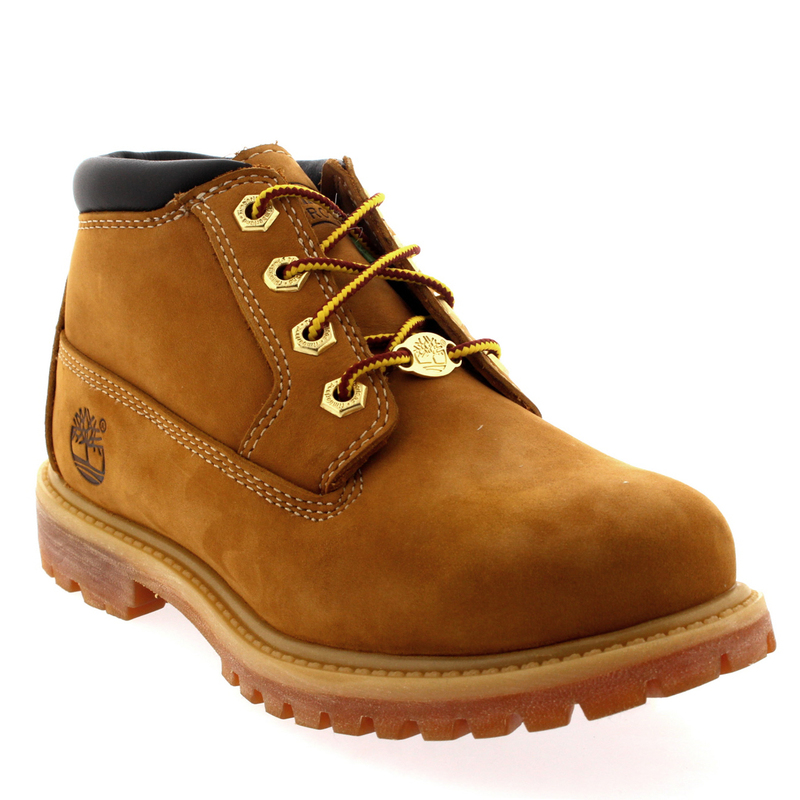 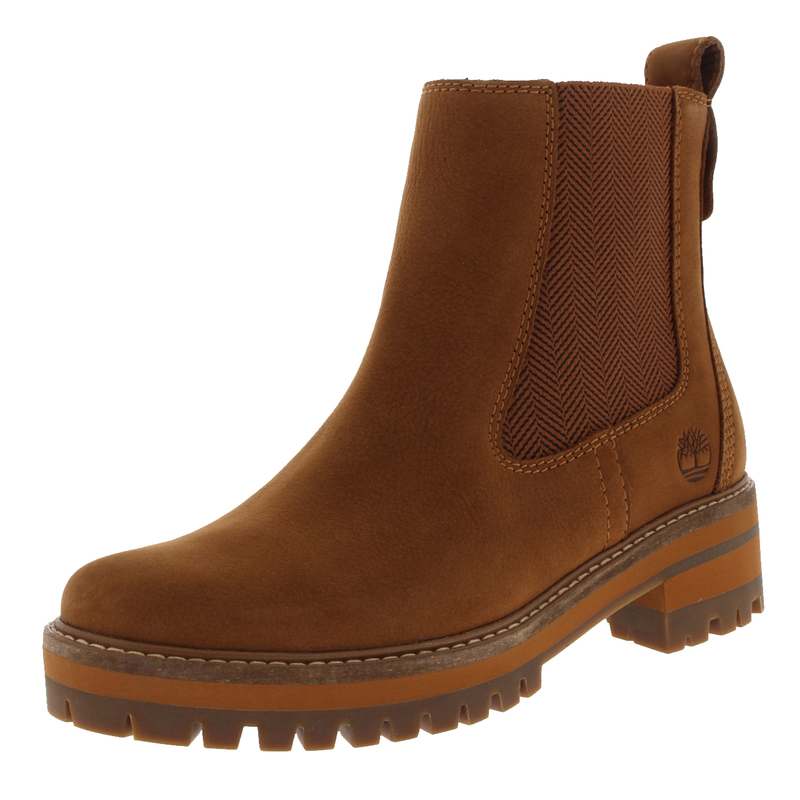 Timberland has become massively popular over the last few years in the UK and across the globe. 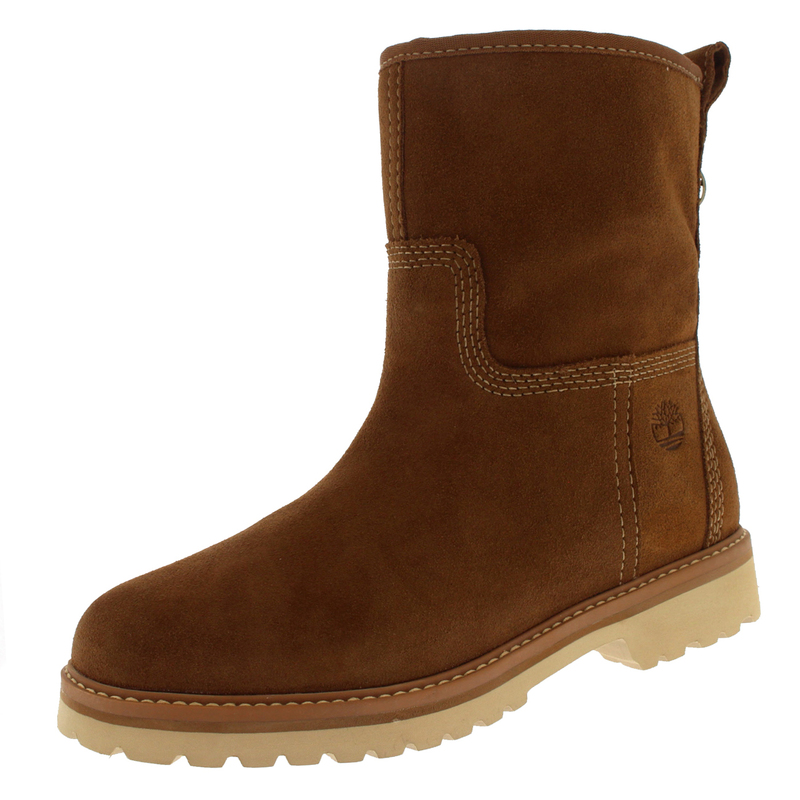 From being the first boot manufacturing company to create the first truly water proof boot, to sponsoring the #1 Olympic Sailing Team from Spain; Timberland’s accolades have left their foot print on the World.